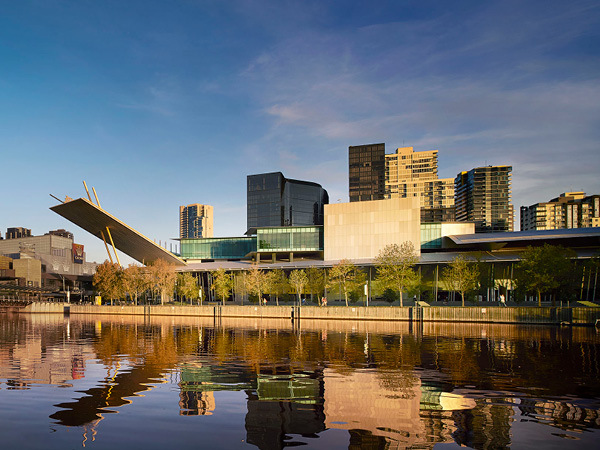 Set on the banks of the iconic Yarra River, Melbourne Convention and Exhibition Centre (MCEC) is just a 20 minute drive from Melbourne airport and a short stroll to the city centre. The nearest train station is Southern Cross. It’s a short walk down Spencer Street to the river, cross the bridge and you’re at the Clarendon Street entrance. Tram routes 96, 109 and 12 (Stop 124A Casino/MCEC) will all take you to the Clarendon Street entrance. There is car parking beneath the Centre, enter via Normanby Road.